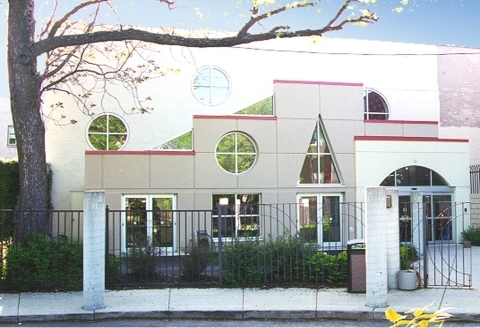 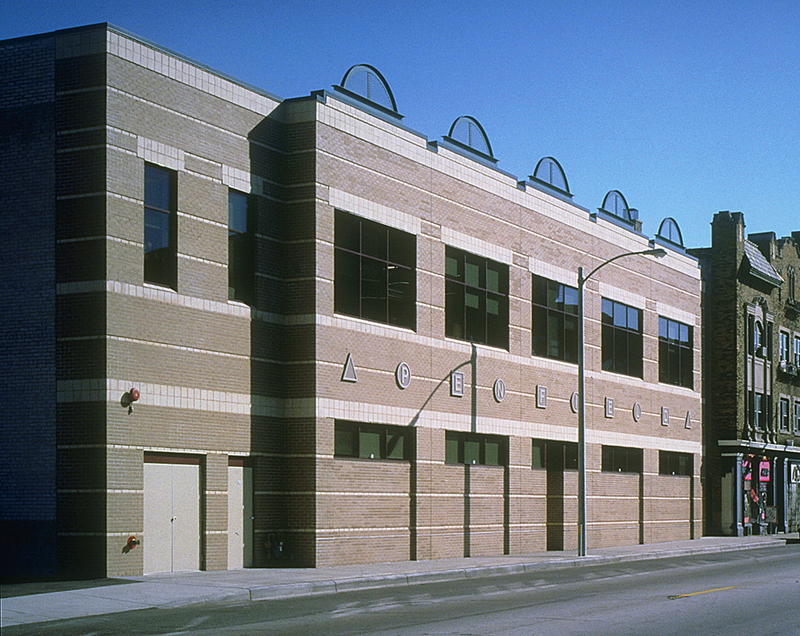 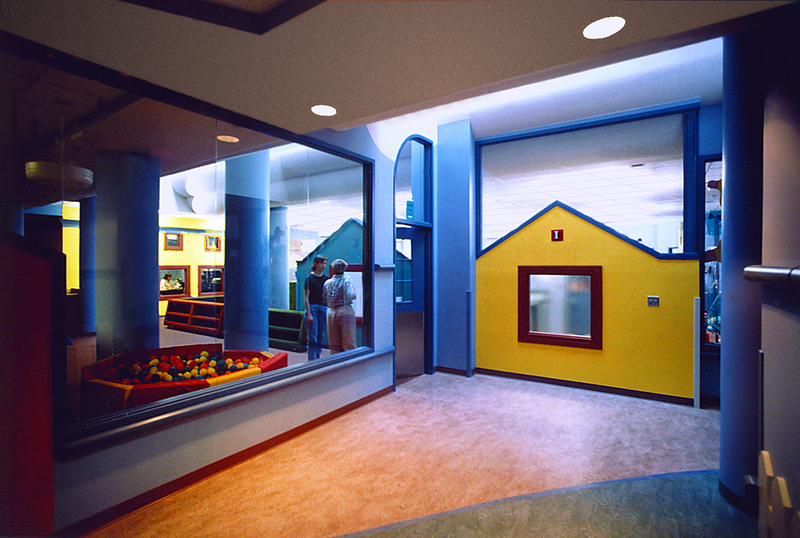 Penfield Children’s Center provides comprehensive daycare for medically fragile and at-risk children. 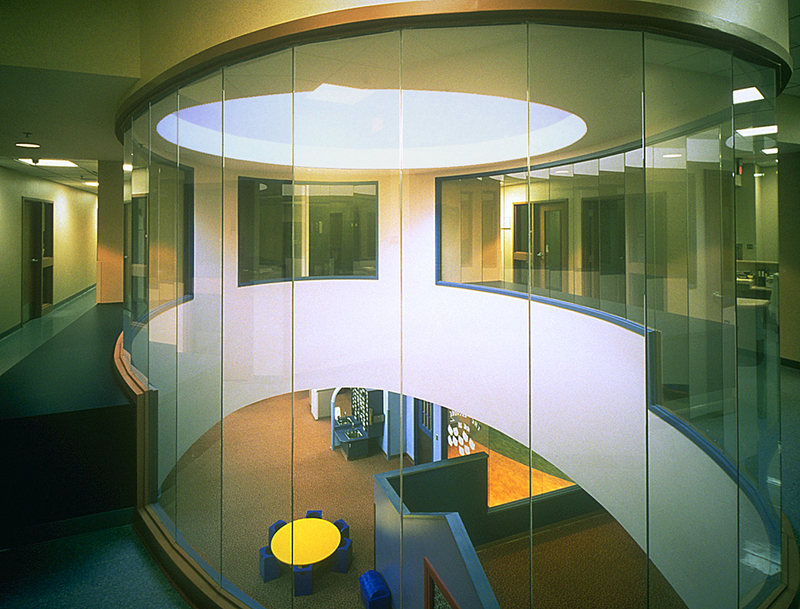 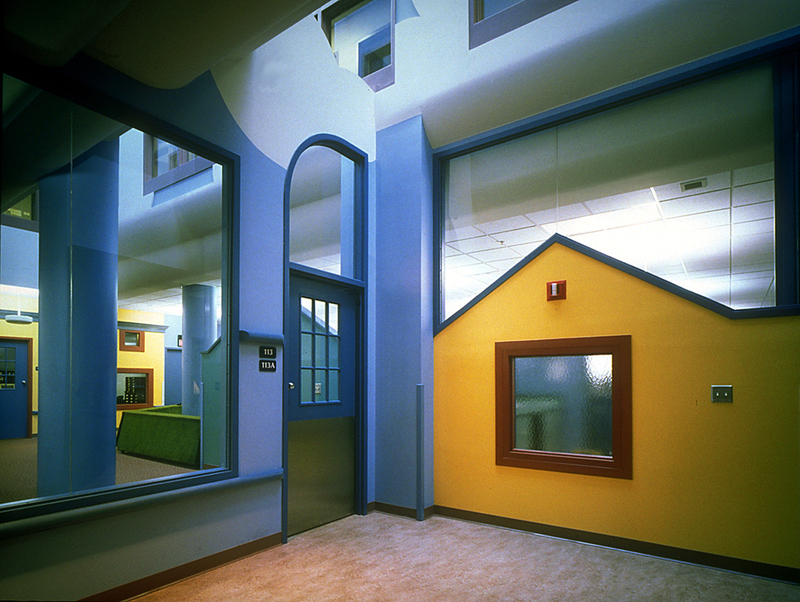 To create a unique and comforting environment for children, staff, and visitors, the space uses familiar residential forms and geometry and whimsical storybook features at children’s scale, along with restful primary colors and natural light. 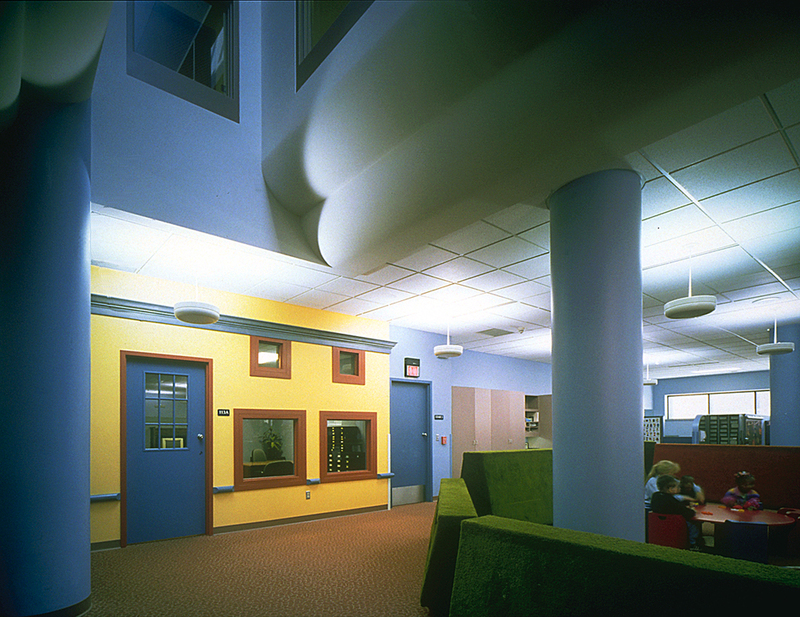 Penfield celebrated their 40 year anniversary in 2007.